Bruno Sialelli is the new creative director for Lanvin. 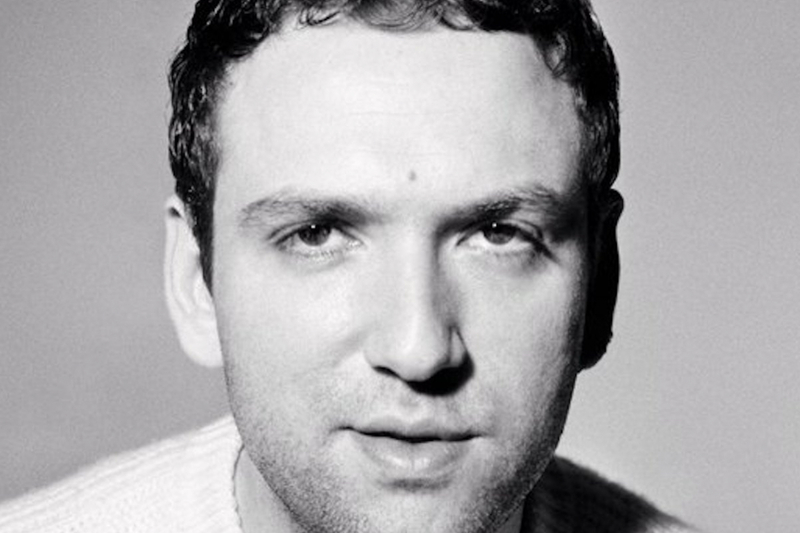 A relative unknown, 31-year-old Bruno Sialelli was formerly the menswear designer at Loewe. He has also worked with both Nicolas Ghesquière and Alexander Wang at Balenciaga, as well as a senior designer for womenswear at Acne Studios, according to WWD. Fosun Fashion Group, who also owns hosiery brand Wolford and Italian menswear Caruso, acquired Lanvin last February after a few tenuous seasons following the departure of Elba Albaz in October 2015. Albaz, who was at the helm of Lanvin for 14 years, was removed unceremoniously by management after a bout of combative disagreements with former owner Shaw-Lan Wang. Bouchra Jarrar, who replaced Albaz the next year, left after 16 months and was rumoured to have come into conflict with management too. Soon after, Olivier Lapidus was appointed to fill Jarrar role but lasted only a mere eight months. In November 2018, Lucas Ossendrijver, who was in charge of the menswear division for 14 years also resigned. “We are excited to see the dynamism that will be brought to this great house through the complementary combination of Bruno’s creative talent with Jean-Philippe’s energetic and singular corporate direction,” Joann Cheng president of Fosun Fashion Group said.